My lovely Mum and Dad arrived at my house last night with a gift for me! I had seen it in one of my magazines last week and Mum and I discussed how it needed to go on my Christmas List!! I can’t wait to sew one of them. 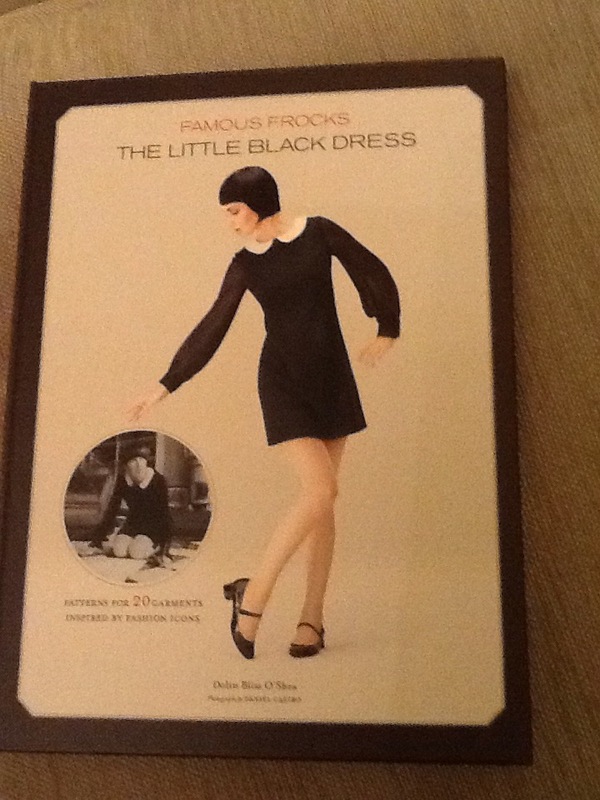 I quite fancy the Chanel dress which is in a wool jersey. I will need to source that! 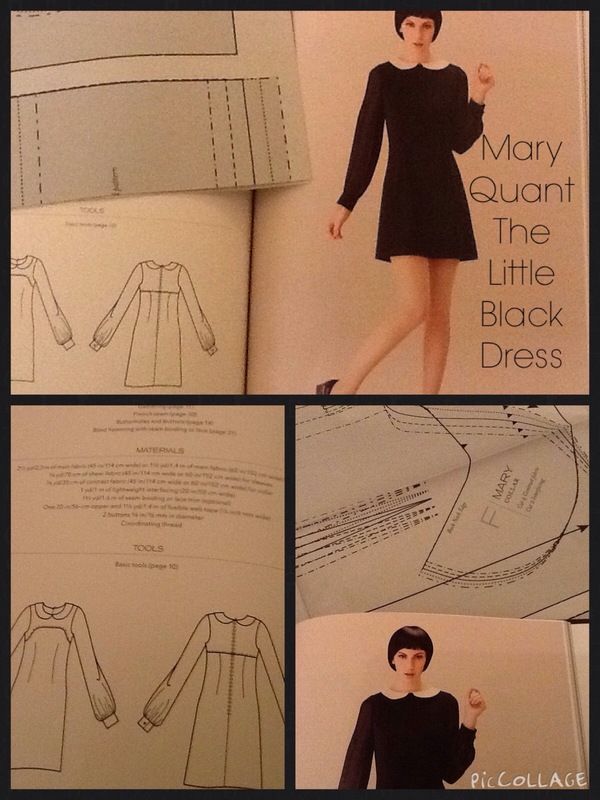 Ah, yes Mary Quant– she was popular in my era. It’s lovely isnt it? I love the Peter Pan collar. Ooooo! Which one will be first?? Will keep my eyes peeled for the wool jersey and let you know if I find any! Yes please! I have never seen any or sewn any, but i imagine it feels lovely to wear! Oh! It looks beautiful! Can’t wait to see what you make! Me too! I told Mum i was going to make them all at some point! There’s a challenge! Yay, what a thoughtful gift! It’s lovely! All of the dresses are gorgeous! I spotted this the other day in Urban Outfitters! Looks like fun. 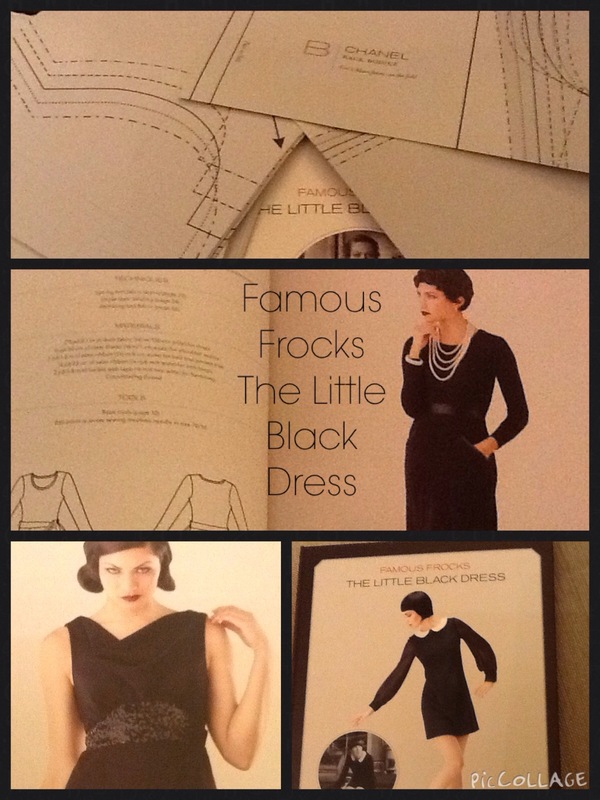 I have the original Famous Frocks book and am quite fond of it. Need to check this out – thanks for letting us know about it, Amanda! Will look forward to reading all about this adventure!